Education and radicalisation in Indonesia: Impact, engagement and the production of educational research. Abstract: Impact and engagement measures are relatively recent additions to the neoliberal audit regime. In general, accountability and productivity metrics provide poor measures of research quality particularly in qualitative research where markers can include: a) worthy topic, (b) rich rigor, (c) sincerity, (d) credibility, (e) resonance, (f) significant contribution, (g) ethics, and (h) meaningful coherence (Tracey 2010). Since there is there no agreement about what constitutes impact and engagement, the addition of these elements to the audit agenda does little to stimulate good quality research in education. Of particular concern is the assumption that educational impacts are immediately identifiable in policy, curriculum, and practice, when in fact they just as likely to have less immediate, less tangible and yet far broader social, political and economic benefits. Equally problematic is the idea that non-government research income is a useful measure of research engagement. Based on a study of education and radicalisation in Indonesia this paper highlights the problem of subordinating research production to research reception. Internationally, education has come to the fore as a major anti-radicalisation tool, and yet little is known about how it is understood and enacted in educational institutions. Located in two Indonesian schools this paper discusses teachers’ and students’ views of the relationship of education to radicalisation and the role of civics and peace education. Our discussion of research impact and engagement underlines the importance of research production in terms of the development of research relationships, and the generation of new questions and perspectives. We argue that a consideration of research impact and engagement as an intrinsic aspect of research production, rather than as factors of research reception, provides a more sophisticated understanding of the nature of educational research and a more robust means of securing quality in educational research. 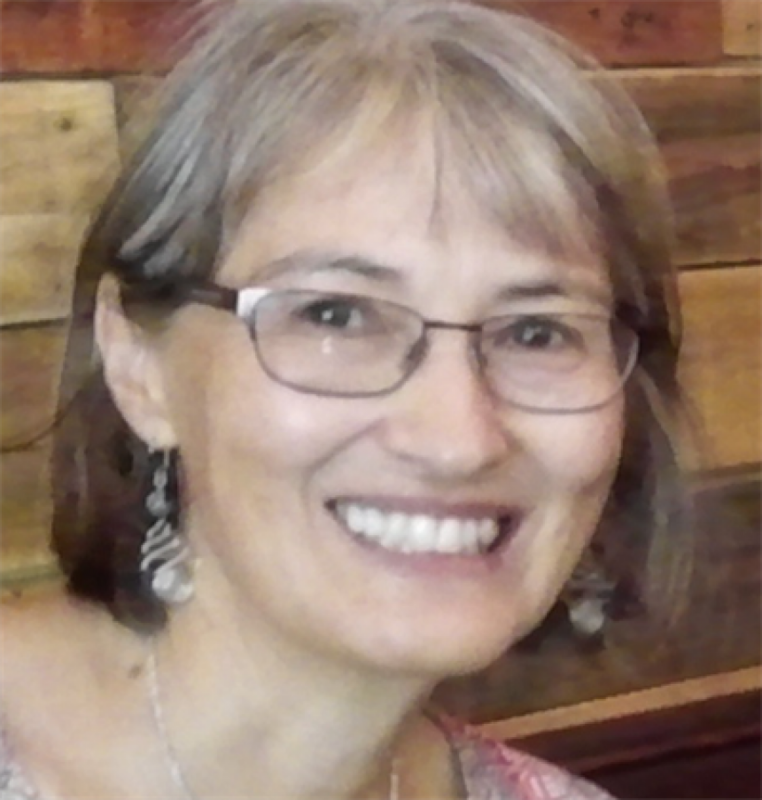 Associate Professor Julie Matthews is a sociologist of education and her current projects focus on anti-radicalisation education, and refugees and education. She has undertaken research in the fields of minority education, reconciliation, refugee education, anti-racist education, international education and education for sustainability and has expertise in postcolonial and Foucauldian theory, feminism, cultural diversity, internationalisation, globalisation and policy issues. Yuli Astiana has a Bachelor degree of Education from the State University of Makassar, Indonesia. She is currently pursuing Master of Education at the University of Adelaide and is working on a research project of anti-radicalisation education focusing on Islamic education, local values and national ideology. Her research interests also include culture and environment, and EFL. She has worked in several fields including in Yayasan Adil Sejahtera (YAS) under the project of Business Enabling Environment (BEE) Kinerja USAID and in Communication and Informatics Office of Makassar. This entry was posted in Research, Research Seminars and tagged Assoc Prof Julie Matthews, research, school of education. Bookmark the permalink.